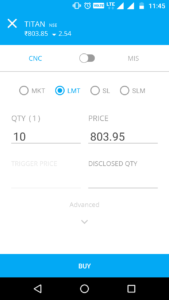 Zerodha Product Codes Explained- CNC, MIS, SL & More. Hi Investors. For the last couple of weeks, I have been getting a number of messages and comments to explain the different product codes that are used in Zerodha marketplace. 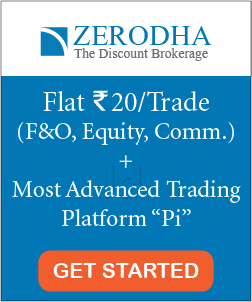 Zerodha is one of the biggest discount brokers in India and it has over 5+ lakh clients. 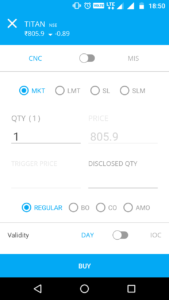 The different zerodha product codes will be simple to use once you understand it. So let’s get started. Here is a screenshot of the KITE app. Please note the different zerodha product codes. The two easily understandable codes are QTY and PRICE. Here, QTY means the number of quantities of stock that you want to buy. PRICE is the cost at which you want to buy the share. However, the other codes are the ones that we are going to discuss in this post. Before we discuss the zerodha product codes, here are few terms that you need to know first. When you want to buy/sell a share at the current market price, then you need to place a market order. 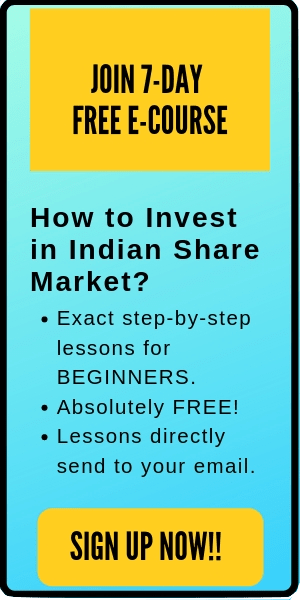 For example, if the market price of a company is Rs 100 and you are ready to buy the share at the same price, then you place a market order. Here, the order is executed instantaneously. Limit order means to buy/sell a share with a limit price. If you want to buy/sell a share at a given price, then you place a limit order. For example, if the current market price of a company is Rs 200, however you want to buy it at Rs 195, then you need to place a limit order. When the market price of ABC falls to Rs 195, then the order is executed. STOP LOSS is used to limit the losses when the price of a stock starts falling. For example, let’s say that you are holding a stock at Rs 300. However, the price of that stock starts falling and you fear to book losses. In such scenario, you can place an order to limit the loss to Rs 295. It specifies that you want to execute a trade but only if the specified price is met. Stop loss is a very good tool to limit the risks. LMT: This is used for placing a limit order. MKT: This is used for placing a market order. Trigger Price: This is used in stop loss orders. It is the price at which you want ‘stop loss’ to be triggered. Stop Loss (SL): This is used to place a stop loss at the limit price. Here you need to specify a Limit price and a trigger price. 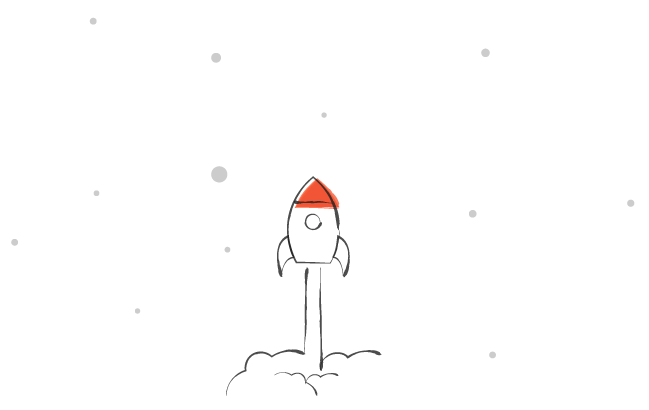 When the trigger price is reached, then the stop loss order is sent to the exchange at a limit order mentioned by you. Stop loss market (SL-M): This is used to place a stop loss at market price. Here you just have to specify the trigger price. When the trigger price is reached, then the stop loss order is sent to the exchange at market price. MIS: It stands for Margin Intraday square off. MIS is used for Intraday trading with leverage. All MIS position is auto squared off at the end of the day session. CNC: It stands for Cash n carry. CNC is used in delivery based equity. There is no leverage provided in CNC. However, there is also no auto square off at the end of the session. Disclosed quantity: This allows traders to disclose only a part of the actual quantity of the stocks that he bought or sold. This disclosed quantity should be more than 10% of order quantity.For example, let’s say you bought 1000 stocks. However, you can disclose only 400 stocks (if you want). Only the discloses quantity will be shown on market screen.What is the use of disclosed quantity? The order book is open to all active person on the exchanges. So, all these people can see what quantity of stocks you have ordered. However, the problem here is that once they know your quantity and price, they can change their own order (increase/decrease their order amount/quantity). This might affect your orders adversely.Disclosed quantity is beneficial for those people who trade in large quantities. Now, these were the terms that are shown in the marketplace of zerodha. 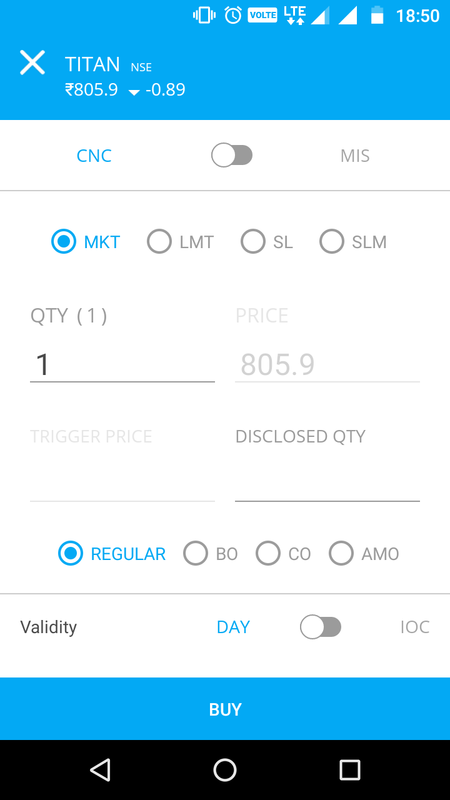 However, if you click on ‘ADVANCED’, you can find more ZERODHA product codes. Although you can execute all your buy/sell orders without changing the advanced order, however, it’s better to have full knowledge. AMO: It stands for aftermarket order. You can use this facility to place an order when you can’t buy/sell during the trading time. You can place your order between 4:00 PM to 08:59 AM i.e. after the post-closing session and before the pre-opening session. BO: Bracket order is used for higher leverages (than that of MIS). Here, you place an Intraday buy or sell at limit order with a target price and a compulsory stop loss. All the orders are squared off before the end of the day. CO: Cover order is used for placing intraday buy or sell at the market order for a high leverage (that trading using MIS). Here you just have to specify the stop loss. All the orders will be squared off before the end of the day. IOC: It stands for ‘Immediate or cancel’. Here the order is executed as soon as it is released. If the order fails to execute, then it is immediately canceled. In case of part execution, the remaining quantity (which is not executed) will be canceled. 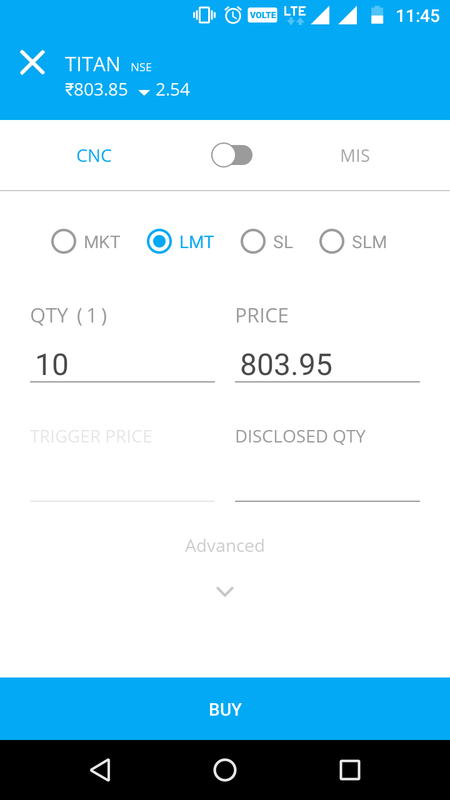 Also read: How to Open a Demat and Trading Account at Zerodha? That’s all. I hope the post is useful to the new traders. If you have any questions regarding any zerodha product codes, please comment below. Will be glad to help.